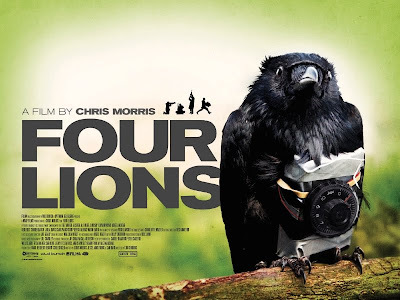 Four Lions tells the story of a group of British jihadists who push their abstract dreams of glory to the breaking point. As the wheels fly off, and their competing ideologies clash, what emerges is an emotionally engaging (and entirely plausible) farce. In a storm of razor-sharp verbal jousting and large-scale set pieces, Four Lions is a comic tour de force; it shows that-while terrorism is about ideology-it can also be about idiots.